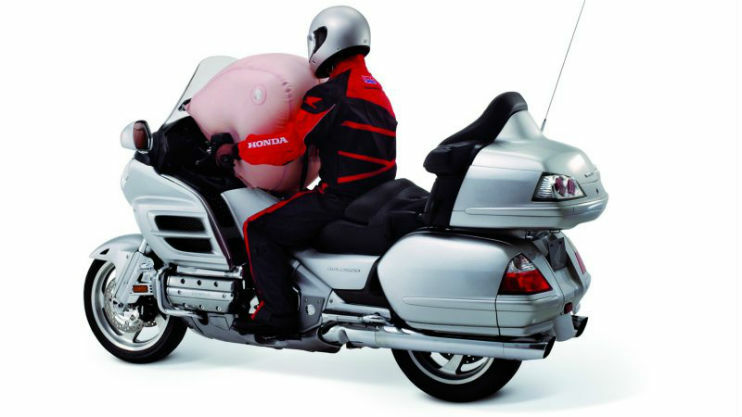 Honda’s flagship model, the Goldwing comes with a safety feature which you usually only find in cars, the airbag. The airbag is a passive safety equipment which softens the blow at the time of impact. That is certainly out of the box. The Goldwing is powered by a 1.8 liter engine that makes 118 Bhp and 167 Nm. The bike is shaft driven and has a 5-speed gearbox. It is priced at Rs 29.95 lakh ex-showroom. This is among the most expensive cruiser bikes that is on sale in the country. It is priced at Rs 51.34 lakh, ex-showroom. The bike has a lot of features, but one thing that is unique is the fact that it has a tyre pressure monitor system, something that is a good safety feature. The TPM makes sure you don’t get stuck and ride with a flat tyre. 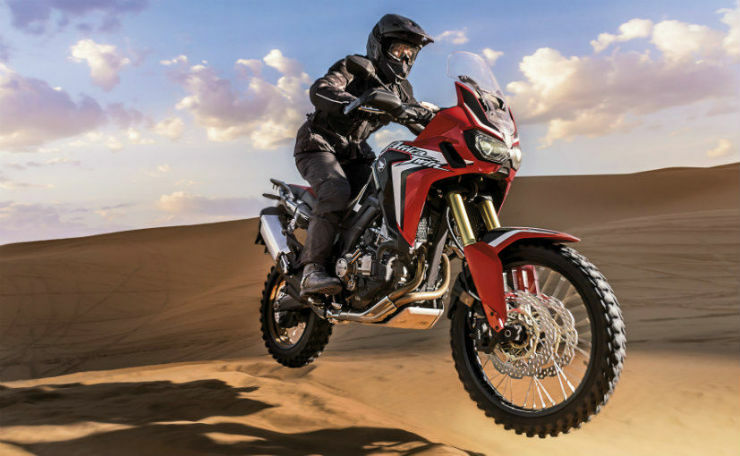 The Africa Twin was recently launched and priced at Rs 12.90 lakh, ex-showroom. The vehicle is powered by a 998 cc engine that puts out 86 Bhp and 92 Nm. The USP of this bike is the fact that it has a dual clutch automatic gearbox. It is a 6-speed unit. It has switchable rear ABS as well, which allows for the ABS to be switched off on the rear wheel. 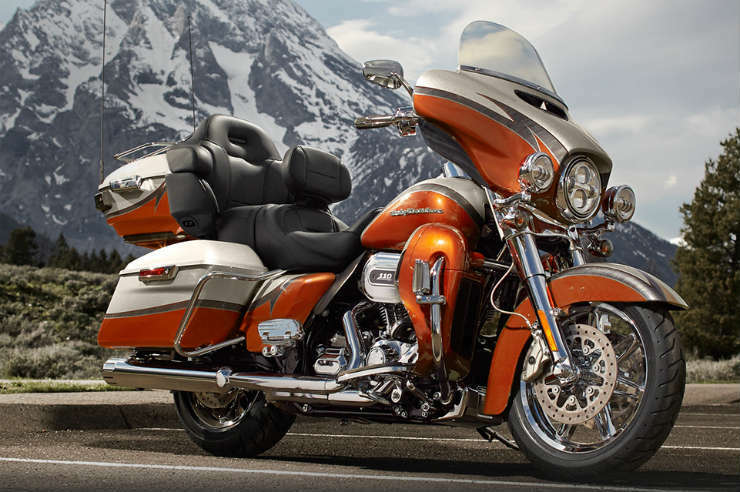 The Indian Roadmaster comes with bluetooth and a touchscreen system that enables turn by turn navigation. It is priced at Rs 39.86 lakh, ex-showroom. This is helpful in long distance cruising as you can rely on your phone for navigation. The bike is powered by a 1.8 liter engine that produces 139 Nm. 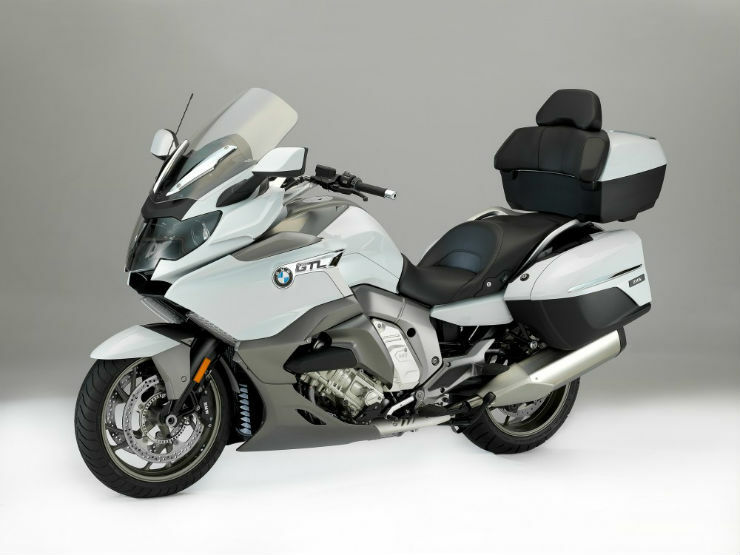 BMW offers a reverse gear on the K1600 GTL, something that makes it more nimble and agile, when having to reverse with this heavy bike. It is priced at Rs 25.90 lakh ex-showroom. It is powered by a 1.7 liter engine that makes 158 Bhp and 175 Nm.